Hall Station Foothills. 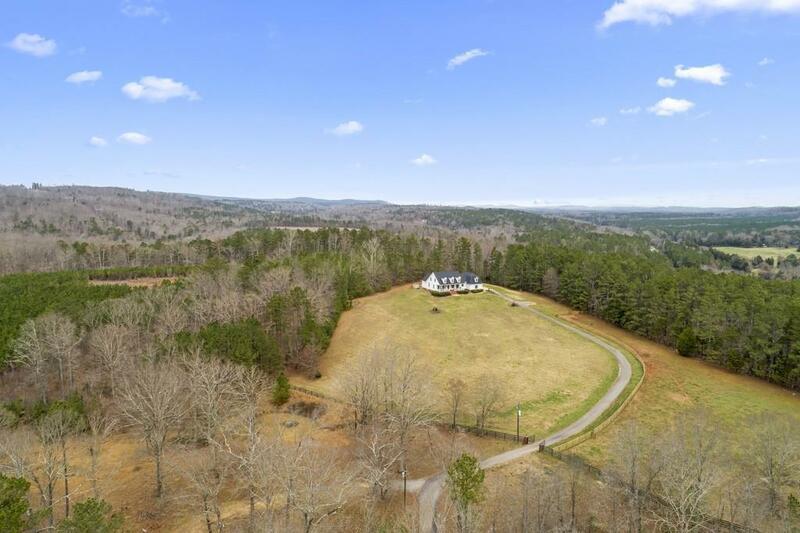 A luxury country equestrian estate in a beautiful private setting & picturesque mountain views. Easy travel to metro areas. 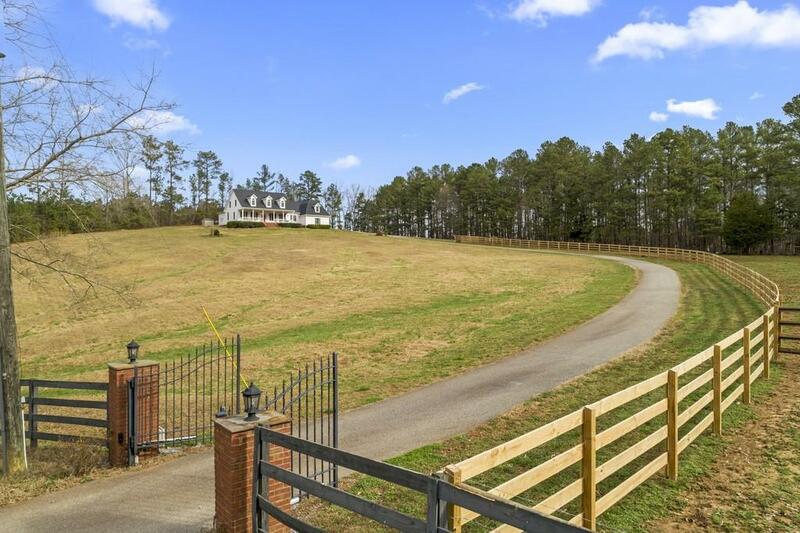 The gently sloping grounds lay well with open views. 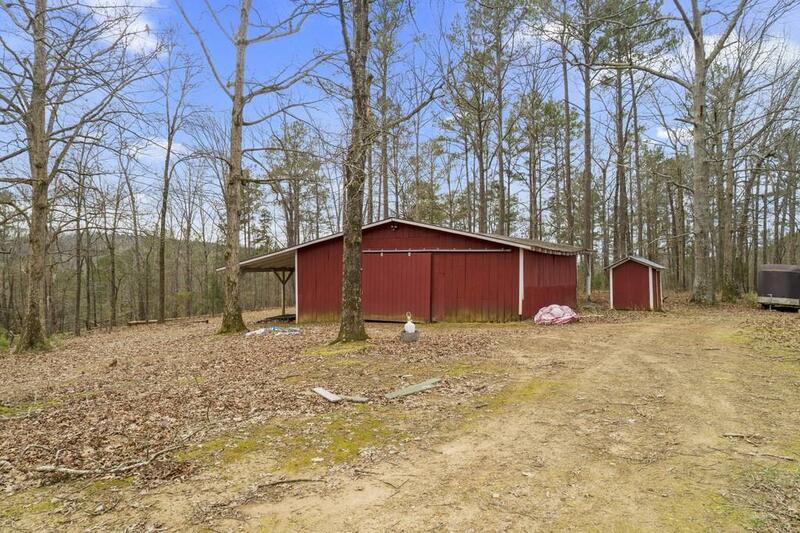 Pond site and additional Barn/workshop on front 6 acre grounds. 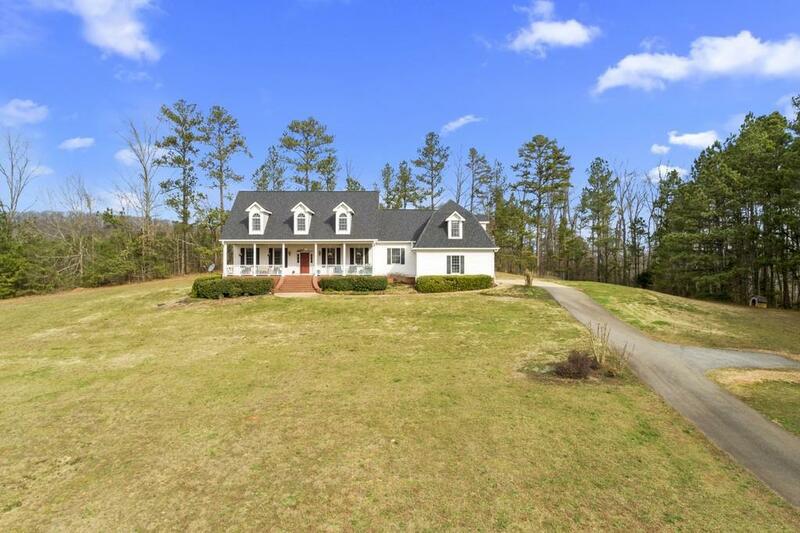 Paved driveway, gated, new 4 board fence, Master on the main, Open floor plan with 2 sided fireplace, Library, bonus room. Southern Living floor plan: huge front porch, gas fire pit, Chef's kitchen w/ Kitchenaid stainless appliances, double ovens & granite. Peace and quiet to enjoy for years to come!